The 2 Barrel is the ideal way to keep your hunting companion comfortable while keeping your vehicle neat and clean. This two sided utility mat comes with one side covered in a lightweight canvas and the other covered in 410 Nylon with MicroLite 2 insulation to assure comfort while traveling. 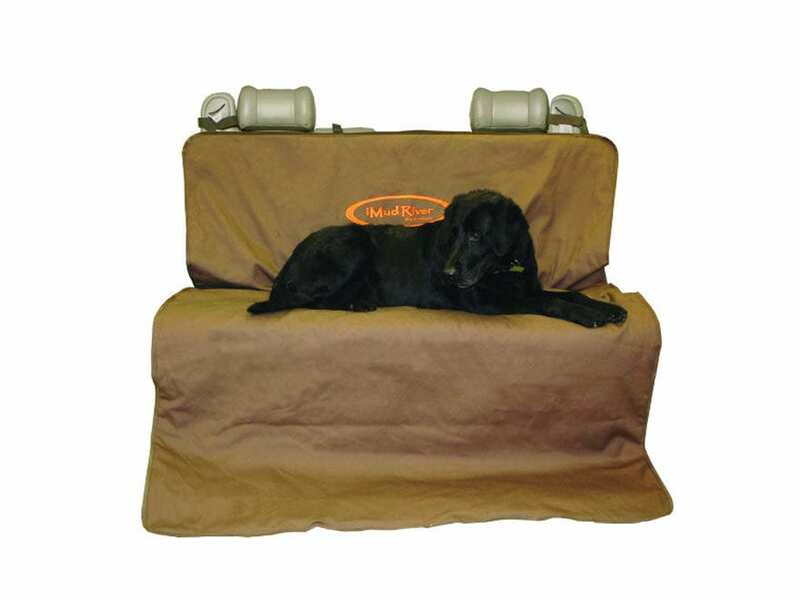 This mat attaches easily to the seat of your vehicle to give your dog a comfortable place to ride without spreading mud or hair throughout your vehicle. WARNING: This product can expose you to Cadmium, which is known to the State of California to cause cancer and birth defects or other reproductive harm. For more information go to - www.P65Warnings.ca.gov.